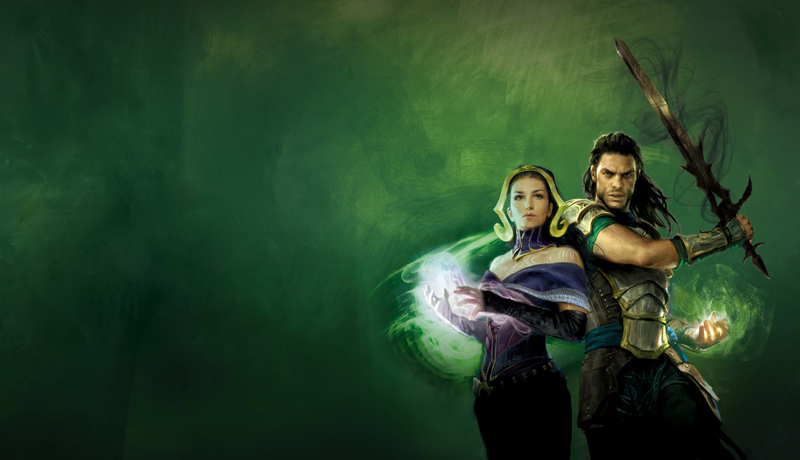 Magic: the Gathering War of the Spark Pre-Release Weekend | Millennium Games | Over 1,000 Games! War of the Spark Pre-Release Events happen all weekend long! Events kick off with our Midnight Pre-Release on (Friday, April 26th) Sign-ins begin at 11:00 pm after Friday Night Magic! What happens at a Pre-Release? You’ll experience the thrill of opening new cards for the first time, at an event filled with other Magic players who enjoy the game just as much as you. Everything you’ll need to play will be provided as part of your entry fee – you simply show up and play! You’ll build a 40-card minimum deck using the contents of a Pre-release Kit (6 booster packs and a special promo card). After you build your deck, you’ll be randomly paired with another player for a best-two-of-three match. Each round, you’ll report who won and be paired up with a new player with the same record as you, if possible. If you do well, you may get additional booster pack prizes! Win or lose, you get to keep all of the cards you opened in your Pre-Release Kit. You’ll also walk away with a special promo card – a foil stamped Rare or Mythic card from the new set! Pre-Releases are your first chance to get a hold of the new cards a week before they go on sale! Cost: $30 – Crack open the new Magic set at Rochester’s ORIGINAL midnight Pre-Release event! Prizes: Finish with a record of 3-0 and get 6 extra booster packs! Finish with a record of 2-1 and get 3 extra booster packs! Cost: $60 per 2 player team. Build your decks from your combined sealed pack pools and play as a team for pack prizes! Prizes – Finish with a record of 3-0 and get 6 extra booster packs! Pre-Register for our Midnight event now and guarantee your spot!